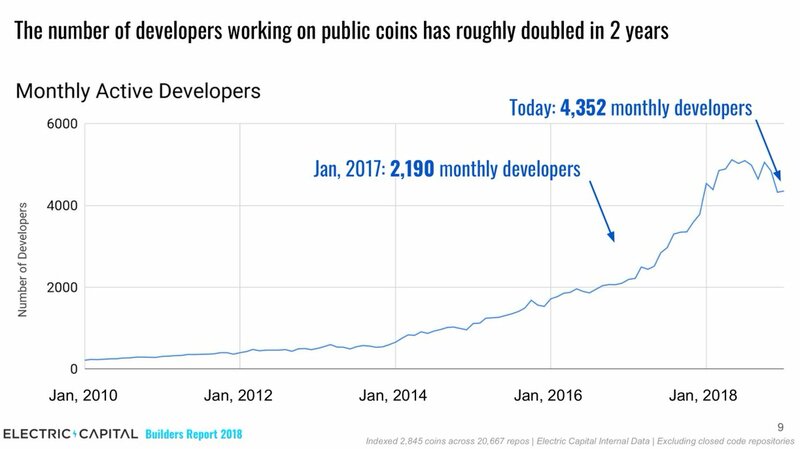 2/ Number of developers working on public coins has doubled in 2 years. Today, 4,000+ developers/month contribute code across 2.8k coins. 1. What kind of revolution can hApps bring about, especially in terms of storage and the limitation on code volume, when compared with dapps built on EOS and ETH blockchain? 3. trusted nodes with one node as a random error-checker. The Ethereum network has tens of thousands of nodes, but EVERY node must run all of the same processing as the other nodes. Adding nodes can actually slow down the system because of the increased gossip load. 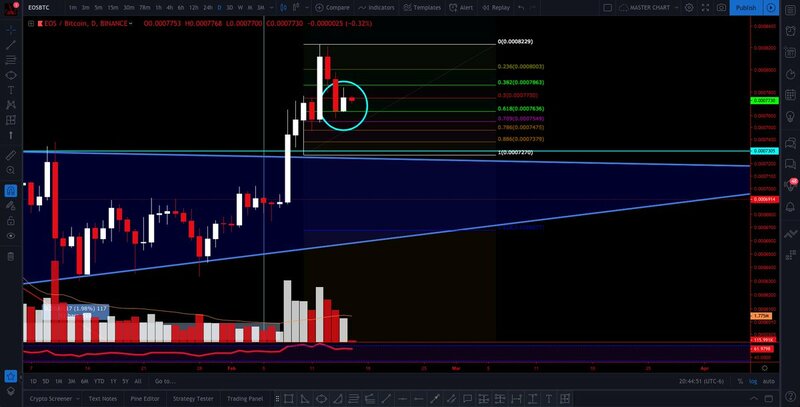 We'll call it a cross between an ascending and Sym tril - either way, I Like the breakout play on the 8th. 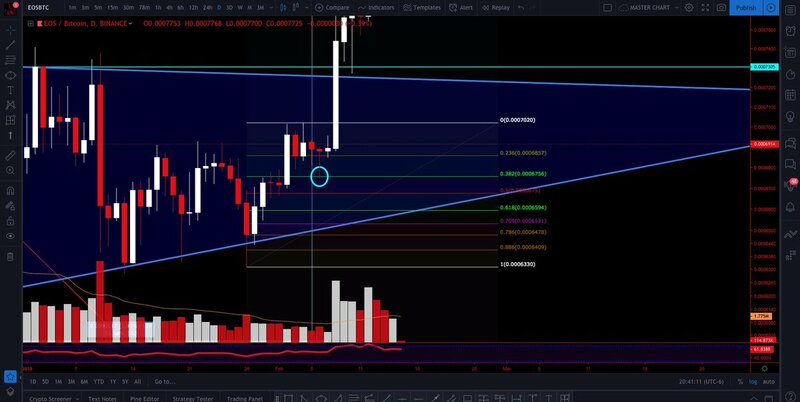 First Big impulse move got us a quick little 382 pullback before continuing on to the move that broke us free. 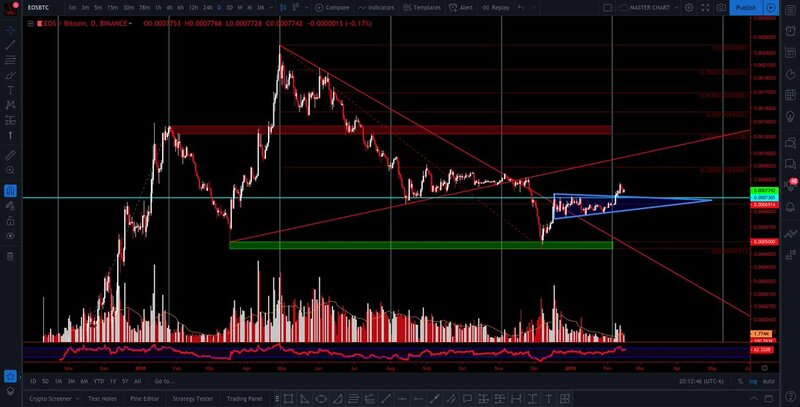 The Breakout was as beautiful as it could be. 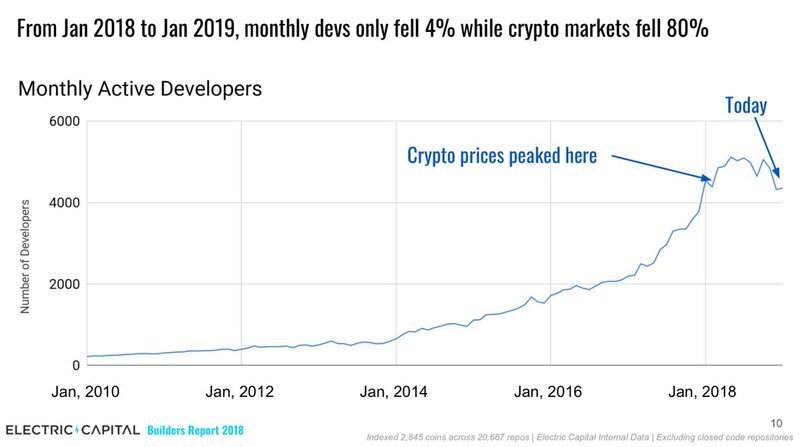 @coindesk released a data product today that was really hard to do that was the result of *14 months* of debate. 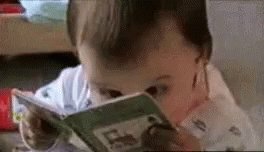 0/ Another doozy of a thread for you! The past ~24hrs saw a great many #blockchain projects share development updates and partnership news. Amid this, the #crypto space was ripe with discussion on several topics. 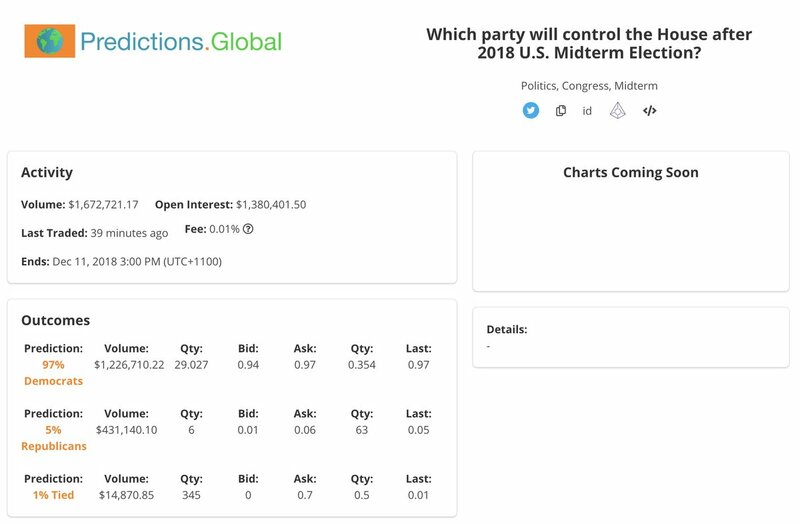 1/ 🇺🇸 @AugurProject [ $REP ] - yeah, that #Ethereum-powered decentralized prediction market everyone wrote off post-#mainnet as quickly as @Novogratz revises a #bitcoin price forecast (😘) - well the #USmidterms have seemingly awoken punters from far and wide. Those numbers! 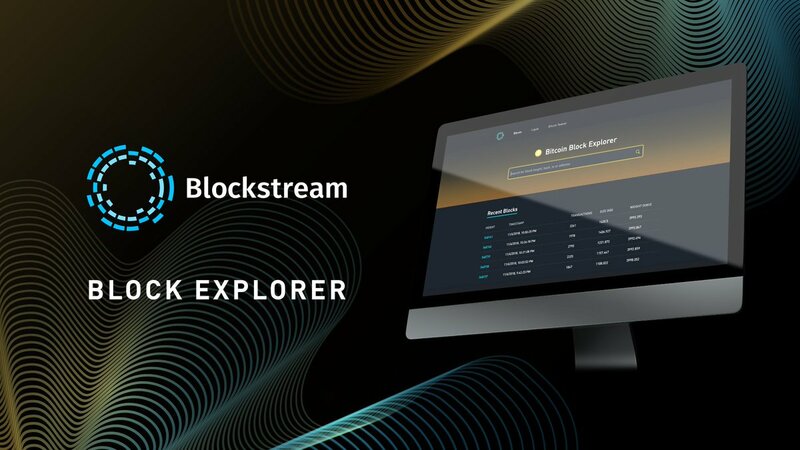 2/ 🔎 @adam3us's leading #bitcoin and #blockchain technology firm @Blockstream announced its new block explorer, blockstream.info. Now, users can search and view specific data published in real-time to the Bitcoin #blockchain, Bitcoin #testnet and Liquid #sidechain. Neat! 0/ Thread time. Continue reading if you want to know what's been going on in the #crypto/#blockchain ecosystem over the past ~24 hours! 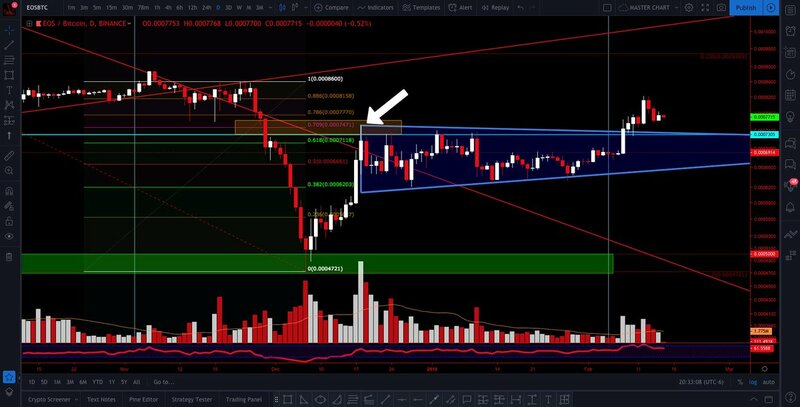 1/ 🤝 In a push to bolster speed and throughput, stalwart of the #crypto exchange space - @Bitstamp - chose @Cinnober to henceforth be the provider of its trading system (i.e., replacing Bitstamp's in-house developed matching engine). 2/ Ⓜ️ The team at @MakerDAO [ $MKR ] updated the community on its upgrade path vis-à-vis Multi-Collateral $Dai (MCD). 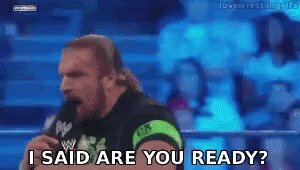 ما هي التوقعات لمستقبل #العملات_الرقمية في عام ٢٠١٩ م ؟! هل هي نهاية الطفرة ام هو عهد جديد؟! الحديث حول أهم التوجهات المتوقعة للعملات الرقمية في ٢٠١٩ . فما هي التطورات اذن خلال العام القادم؟! 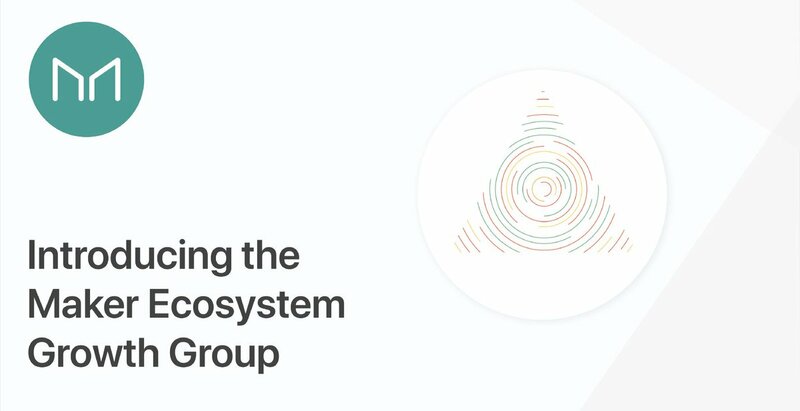 EOSGov: An #EOS network run by the U.S. Government. Tell me why this wouldn't work. States would compete as Block Producers to earn block rewards. Dept's will be created in every state from California to New York to build, upgrade, and maintain infrastructure for an EOS.IO fork. IRS or DMV (or a new dept) would be responsible for on-boarding new users after verifying their identity in person. Your birth certificate, fingerprints, photo, etc. 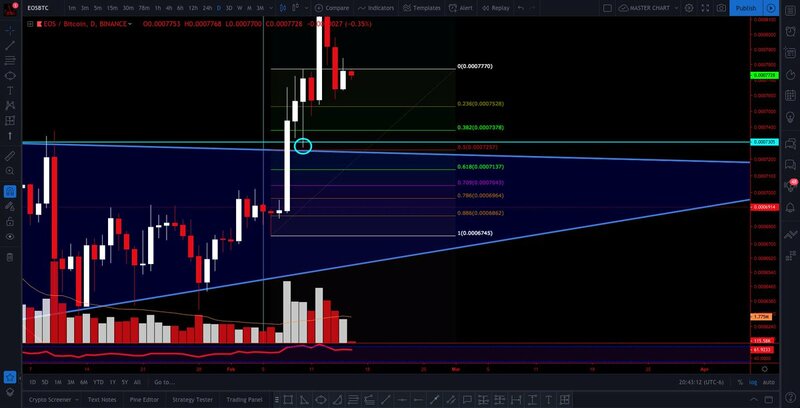 will all be on-chain. Some of it public, but most of it private and verifiable. 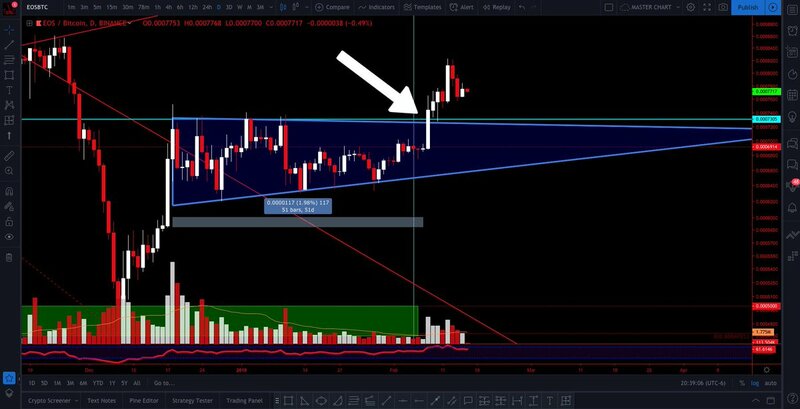 PSA: If you think the #EOS launch was chaotic, wait until #TRON launches in a couple of days... I also happened to have reviewed the entire $TRX codebase. Unsurprisingly, the highly marketed Tron Virtual Machine is a FIFO implementation of the Ethereum Virtual Machine, which makes sense given the use of EthereumJ, but once again it was announced as an original and miraculous piece of software. which raised a total of $12 billion in capital, nearly all since January 2017. Average returns were 179% from the ICO price to the first day’s opening market price, over a holding period that averages just 16 days. 2/ Even after imputing returns of -100% to ICOs that don’t list their tokens within 60 days and adjusting for the returns of the asset class, the representative ICO investor earns 82%. 1/ Chinese Internet security giant 360 has found "a series of epic vulnerabilities" in the #EOS platform. Some of the bugs allow arbitrary code to be executed remotely on EOS nodes and even taking full control of the nodes. 2/ According to their Weibo (Chinese Twitter), 360 reported the bugs to the EOS team. 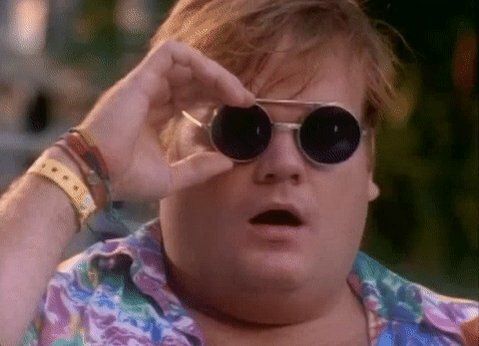 "The person in charge of the EOS network said that the EOS network will not be officially launched until these issues are fixed." 3/ 360: attacker can deploy smart contracts w/ malicious code to EOS super node, which will execute the contract and trigger a security bug. Once the contract is included in a new block, all full nodes including backup nodes, exchges, wallet nodes, are all susceptible to attack.